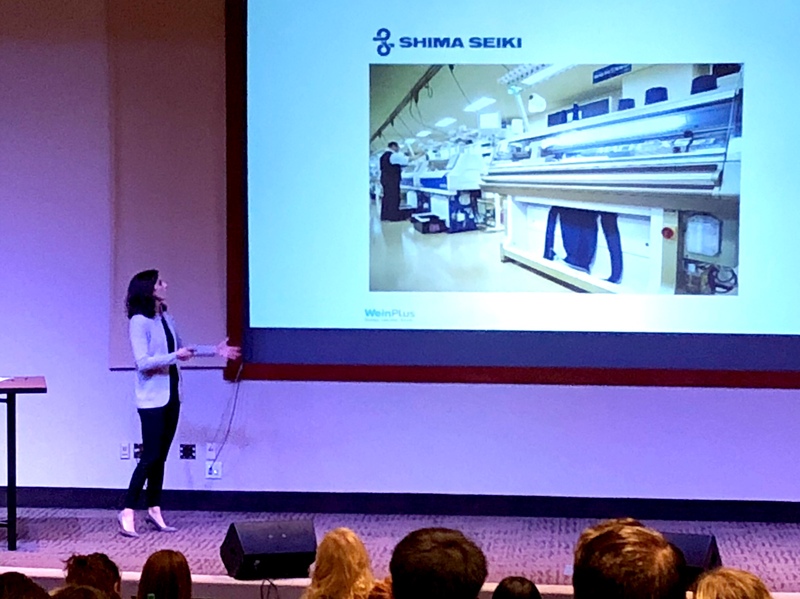 Earlier this week we joined The Shopping Center Group at their all-hands University where we discussed innovation and disruption facing retail real estate. Headwinds are both cyclical and secular, but clear winners are emerging and it’s those retailers that are willing to adapt, change and challenge the status quo. A few highlights are called out below. Congratulations to Alexander & Baldwin on leading Ulta Beauty’s expansion to Hawaii with two locations at Kailua Town and Pearl Highlands. We’re in our ninth year servicing many of the best real estate and retail companies in the industry—large and small, public and private. We help teams develop and execute on corporate strategy with high quality and value in mind. Subscriptions, collaborations and convenience are highlights from the last few weeks of announcements. Office depot is under construction on a location in Austin, TX which will combine a mainline store with WeWork space, Compucom services (recent IT and cybersecurity acquisition) and FedEx Pack and Ship. Can’t wait to see what that looks like. Old Nay announced a subscription service for seasonal boxes of kids clothes 4x/year ages 5-12 yrs. Priced at $69, each box offers clothes valued at $100 and further discounts for keeping all items. Petsmart is building their first three Groomery locations with full service and self service pet grooming along with merchandise in 1800-2500 sq ft in convenient, neighborhood-focused locations. It’s a battle royale between Amazon and Walmart, but I can’t figure out which is the challenger and which is the incumbent. Walmart isn’t going down without a fight as they place big bets on ecommerce acquisitions. It’s hard to argue with 1,000 trips generated per day at the UC Berkley Amazon Pickup, but are lockers and pickups detrimental or accretive to a center’s value? Retailers don’t want to leave it up to landlords to make that call.